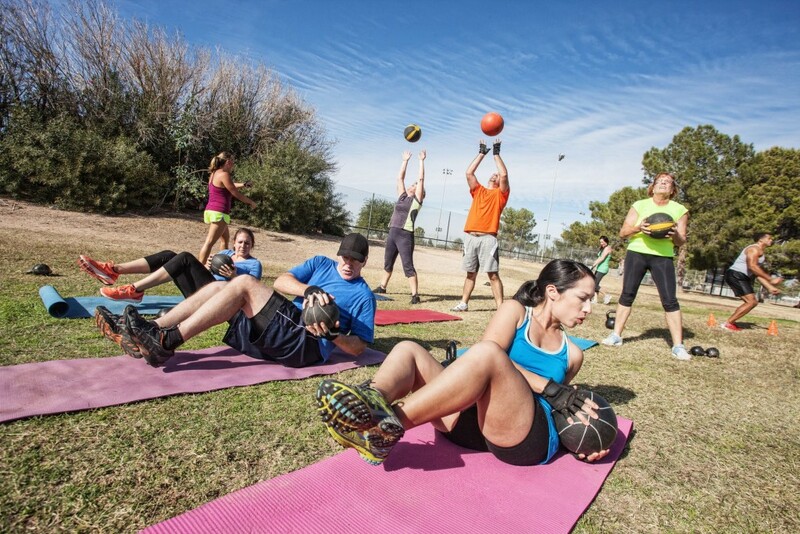 Valenfit’s Bootcamps uses a training system inspired on the USA Marine corps training sessions, very good for get healthy, lose weight, with high intensity but fun at the same time. Workout circuits, with different materials or your own body, in which you will involve you low body area and your upper body, with dynamic strength exercises which provide you with great cardiovascular benefits, strength and tonify your body. 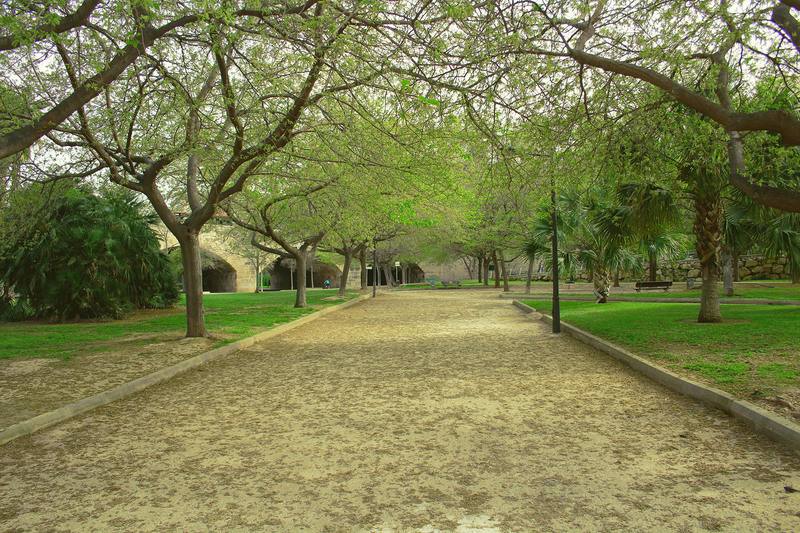 Thursday from 19:00 to 20:00h at the Palau Reina Sofia, next to the lake where people take the dogs.